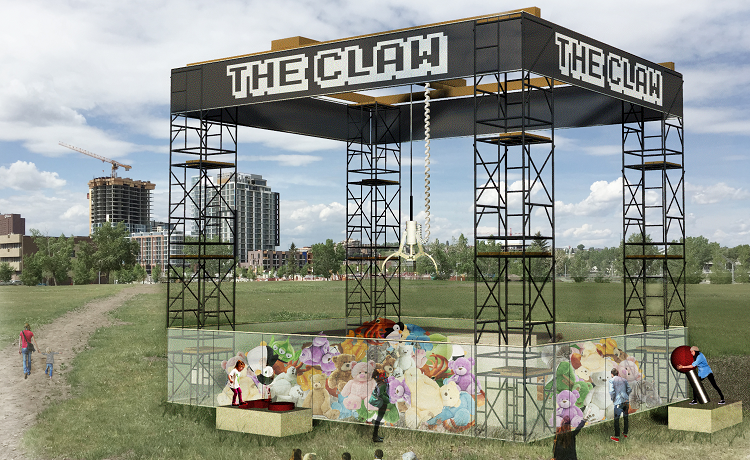 The Claw is a concept for Beakerhead 2015, designed by some incredibly talented structural engineers based in Calgary. 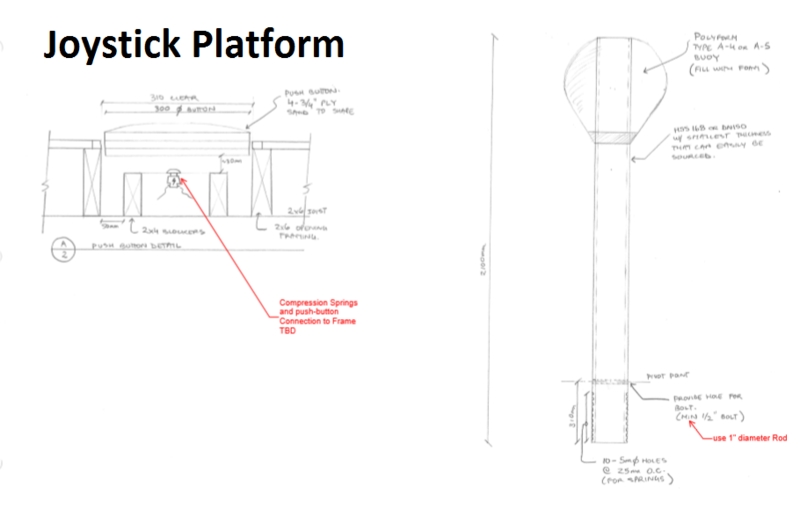 With help from the fine folks at Beakerhead, everyone involved is excited to bring together a unique project that will be unveiled at Beakerhead 2015. I'm thrilled to be given the chance to document the building and progress of this project... and get my feet wet as possible in any aspects of this project! First and foremost I would like to introduce the project team involved in the design of The Claw. The vast majority of the media (pictures, sketches and renders) are their works and they have kindly let me feature them here. So what is the claw? If you have ever walked into a nineties era arcade... or a Denny's for that matter, you might have noticed or even played a game where you move around a flimsy claw that drops down to pick up your stuffed animal prize. This is the same thing... only huge... 30ft tall huge, and you pick up mammoth carnival size stuffed toys! How awesome is that?! To draw on the carnival theme of making you earn your prize, you must collaborate as a team to operate the oversized retro arcade controls. Beakerhead approached the company that the Engineers and I work for with an sponsorship opportunity to participate in 5 day long Science, Arts and Engineering festival headed by Jay Ingram (Daily Planet) and Mary Ann Moser. 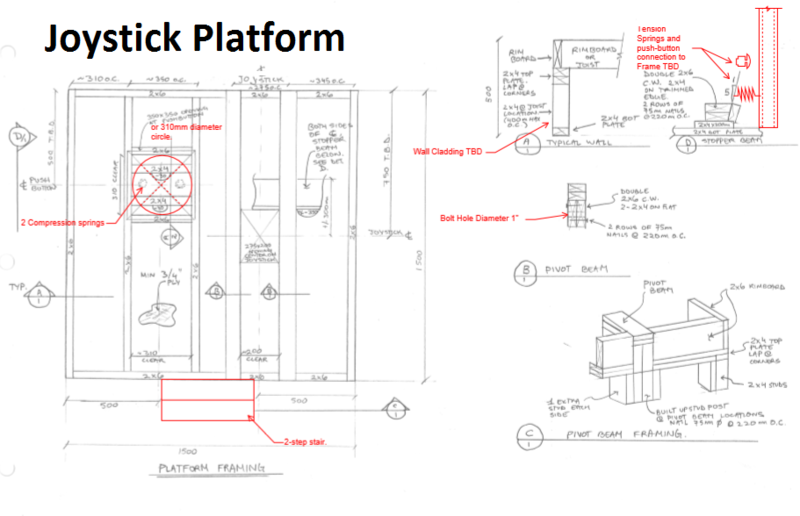 Geoff Kallweit latched on to the idea and started recruiting like minded volunteers to participate in a venture to create quite possibly the world's largest arcade game! When the team went to work, ideas were buzzing around in a flurry, they settled on some basic aspects that they wanted to include. Being a team of professional engineers, the team set to work on the finer details of making THE CLAW... sketches, mathematics, business logistics and probably the most important trait: Collaboration. With the Claw finally built, it was time to test the the build on an large unsuspecting blue teddy bear and see how well the engineering and construction came together. Watch the beams and the controls work their magic! As with any project there are hiccups and bugs, but the team persevered towards the goal and everything started to come together! With The Claw finally built it was time to take the project to Fort Calgary and let everyone get a chance to play the game, and just maybe win a large stuffed teddy bear!